My series on Manitoba's worst train disasters is a work in progress. There is no existing list so I come across them as I comb through newspaper archives and other documents. More will be added as I come across them in my research. Entries without hyperlinks are in progress. Dugald - September 1, 1947. Thirty-one dead. 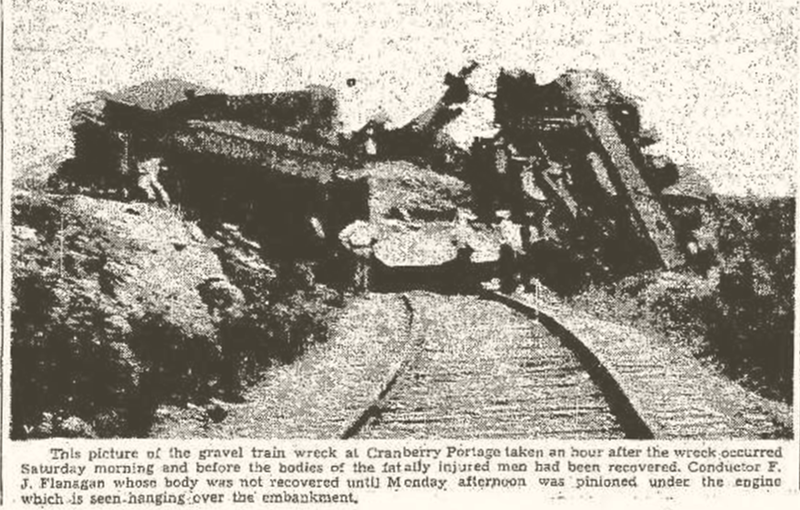 Cranberry Portage - July 17, 1943. Seven dead. Winnipeg - November 29, 1906. Four dead. Birdtail Creek - April 23, 1968. Three dead. Carberry - September 21, 1946. Three dead. St. Boniface - January 24, 1916. Three dead.